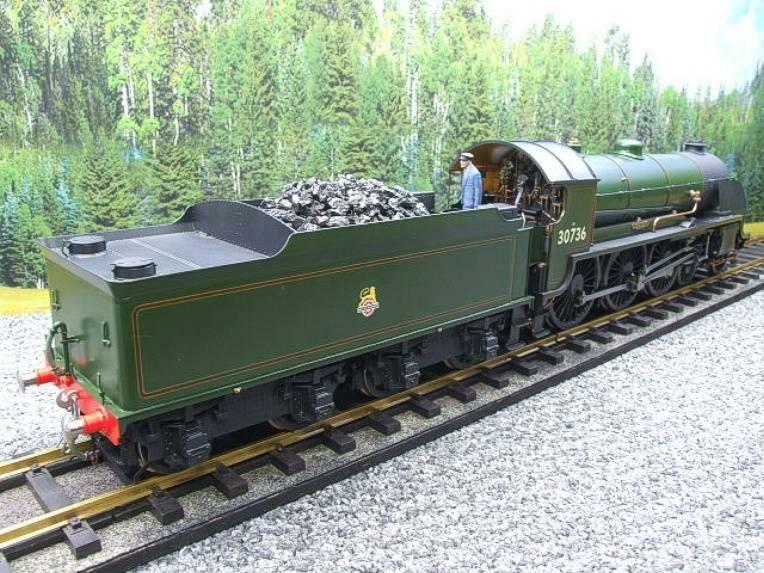 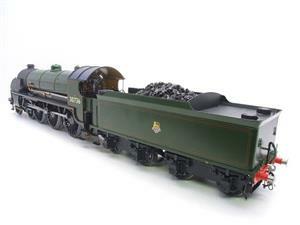 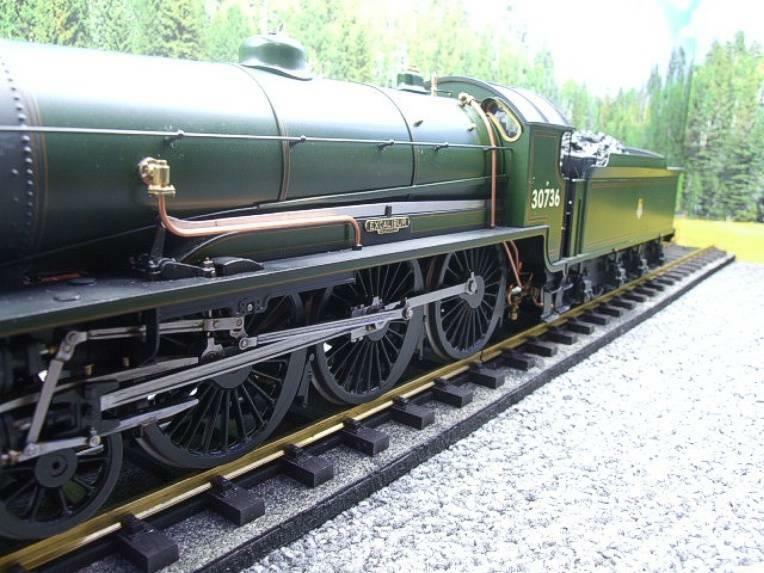 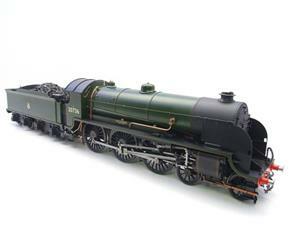 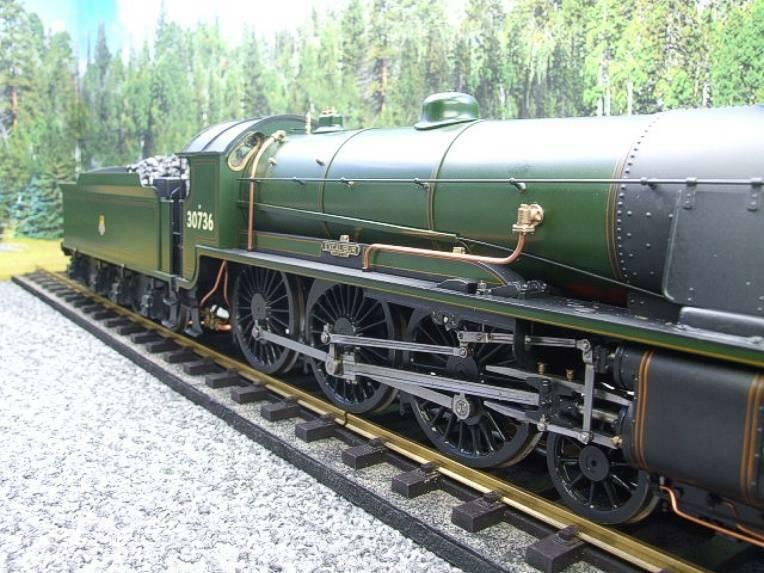 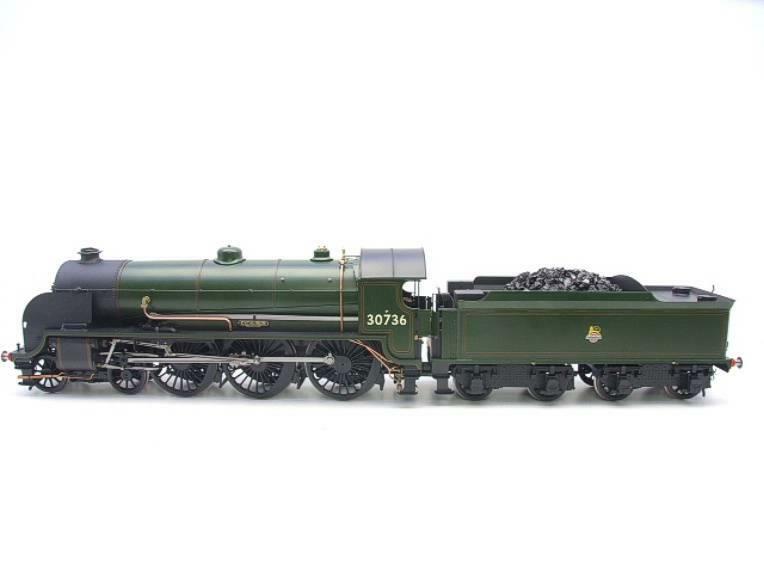 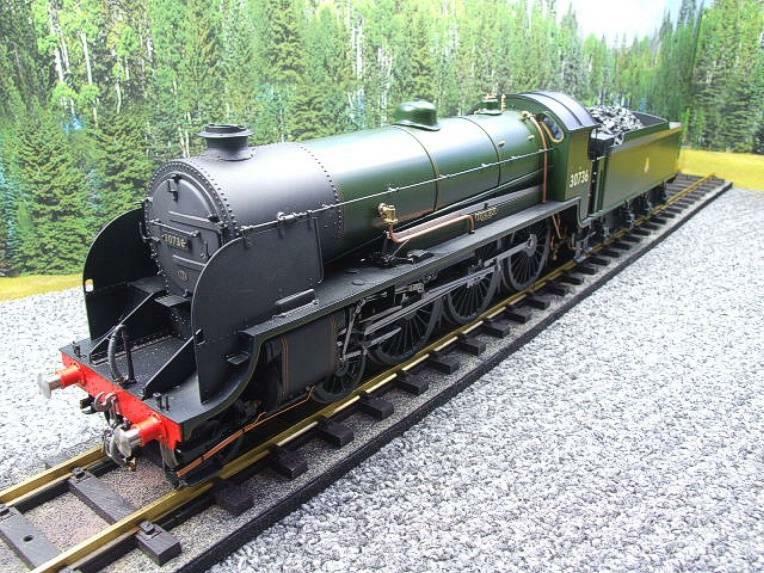 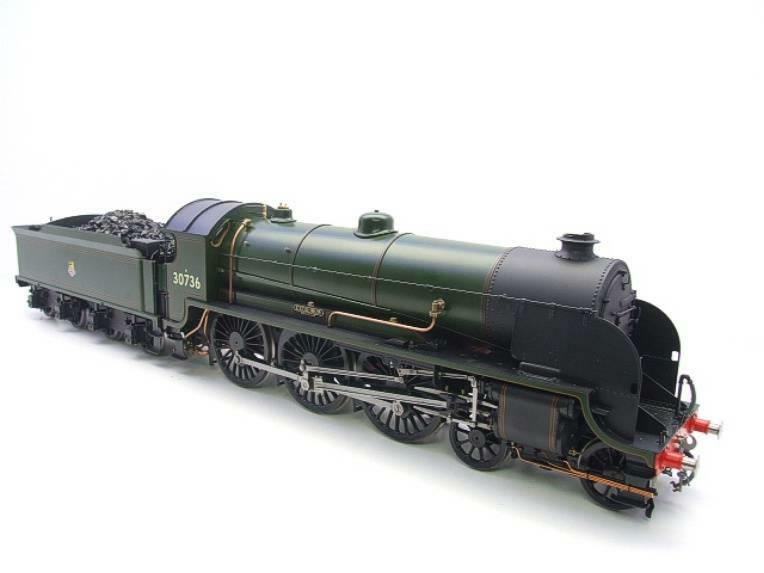 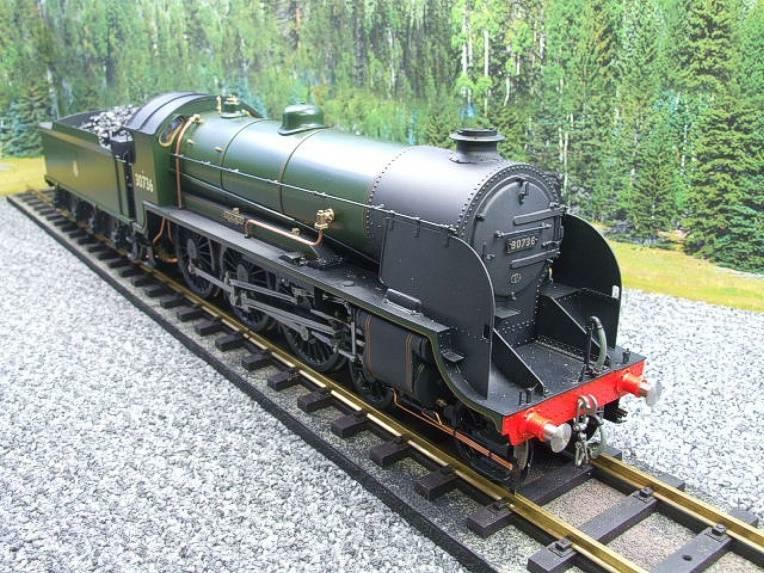 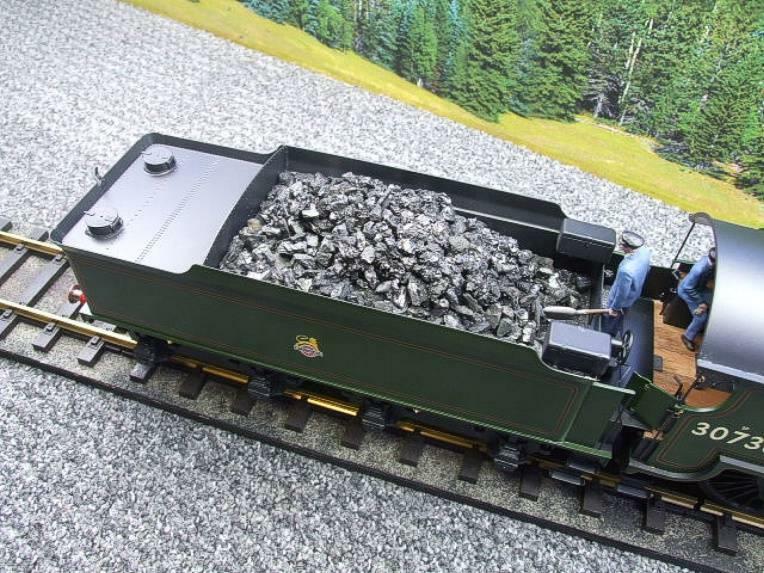 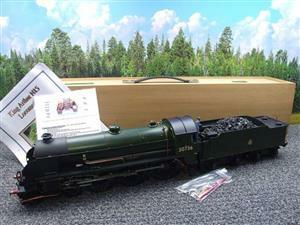 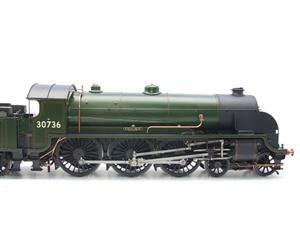 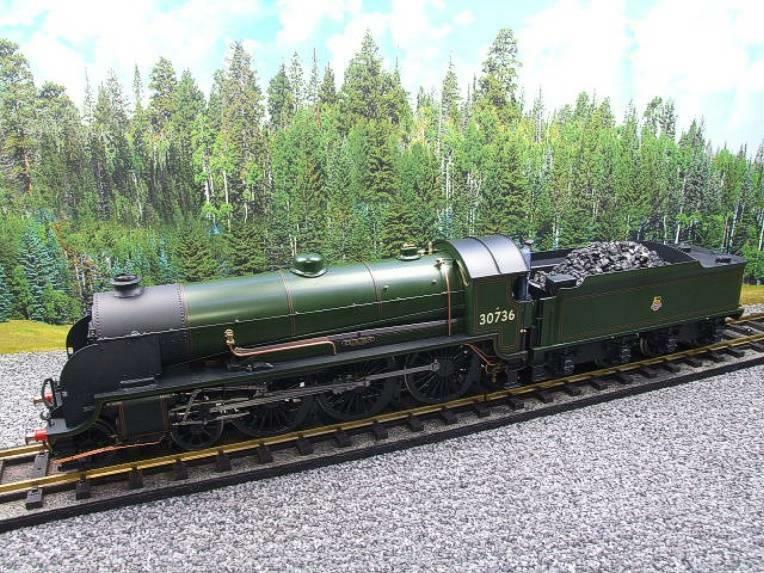 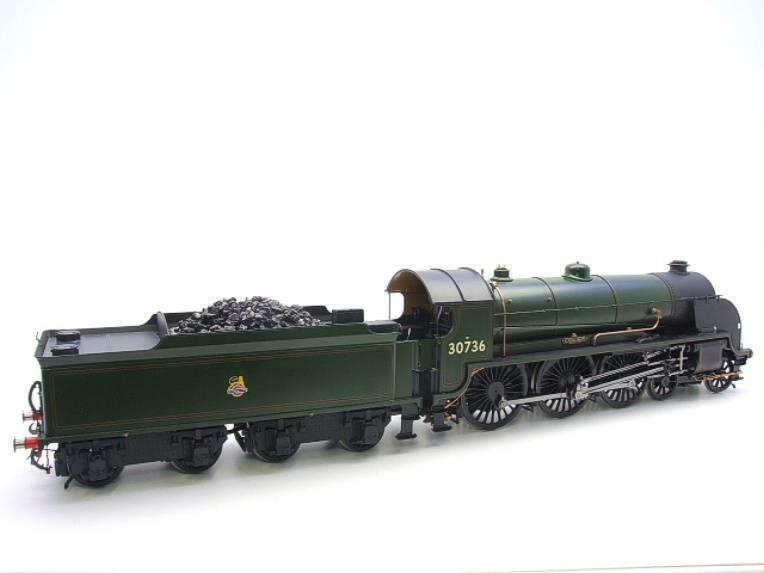 A Highly detailed model finished in STUNNING BR Green freight livery with many innovative & authentic features. 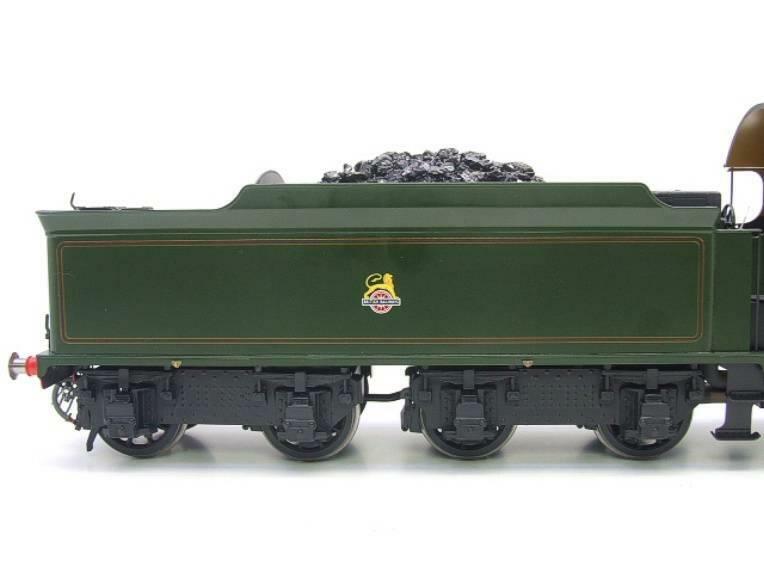 It is in stunning un-steamed condition. 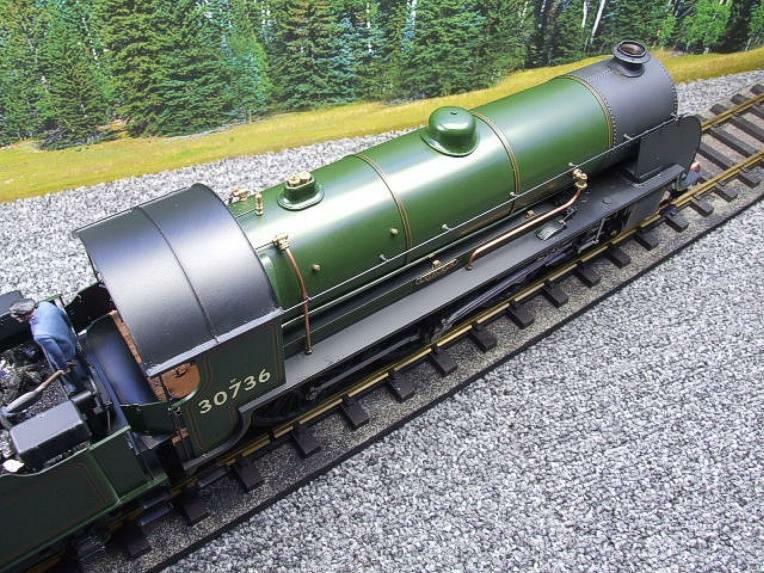 Superb collectors edition & being a very Rare loco as of 5+ years to be specially built & made. 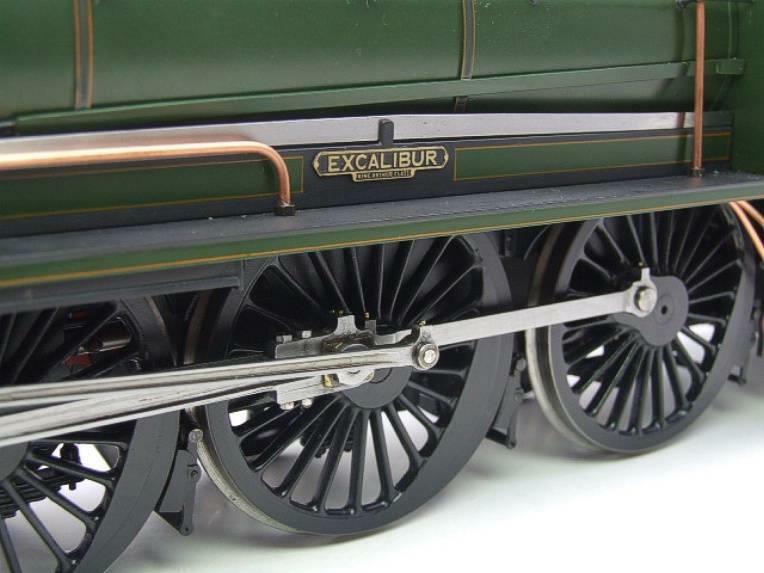 Features: Electronic water gauge, working cylinder drains, boiler blow-down, blower drain valve, lube pressuriser, axle and tender hand pumps plus mini 'Enots' style filler etc. 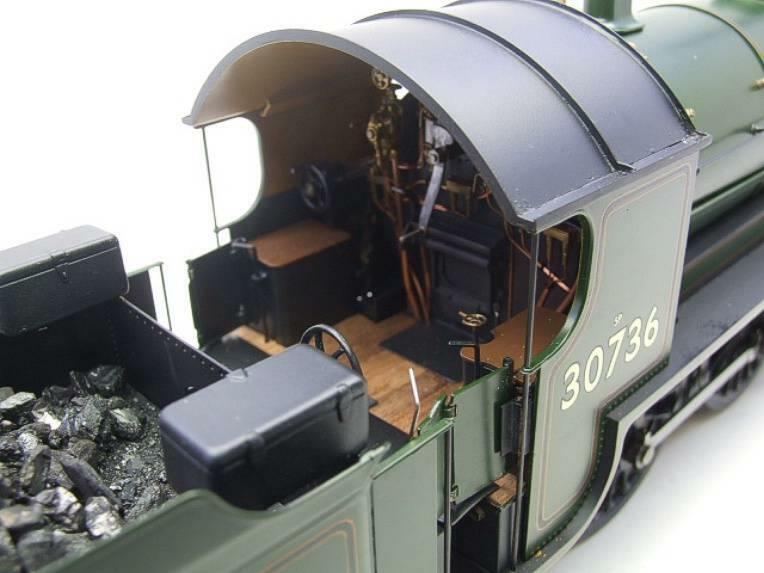 Pressure gauge hidden under fireman's seat. 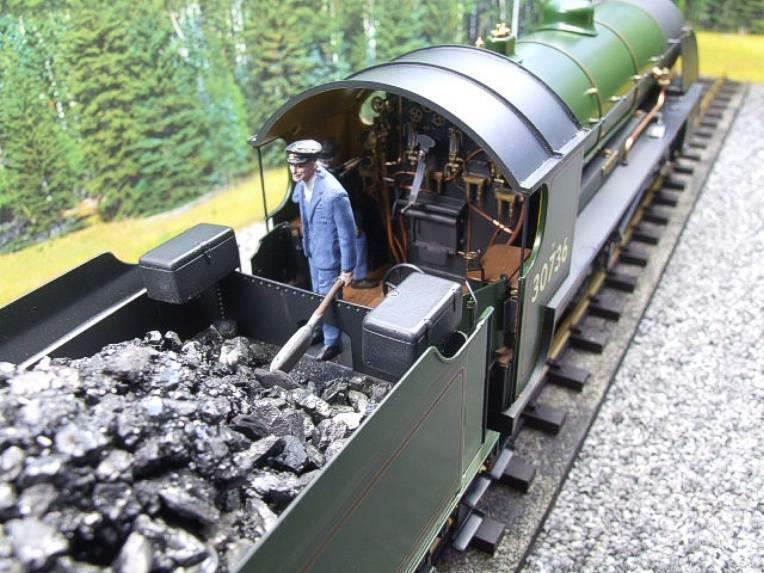 Air tested only and complete with all TME accessories and tools, including cast painted driver and fireman figures, lamps, etc. 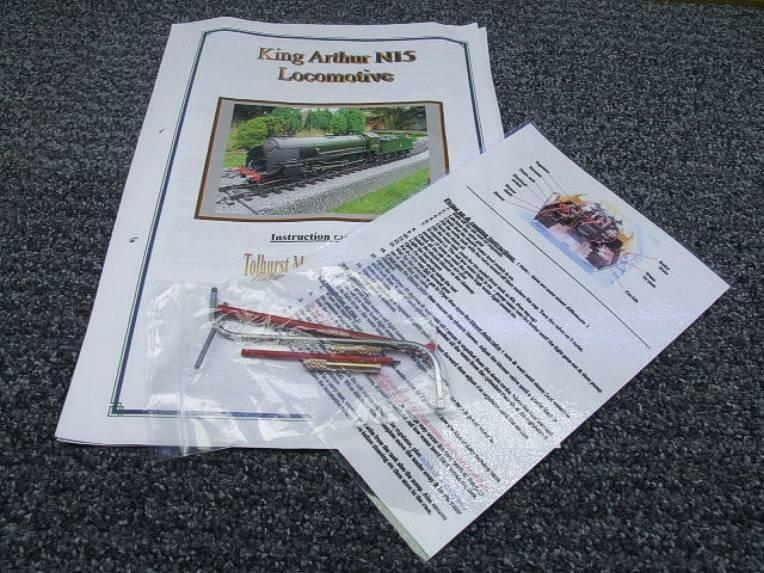 Supplied in its wooden carry case with railing adaptor together with all documentation including copies of its boiler/test certficates. 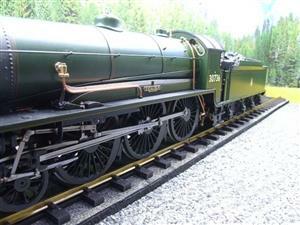 Included in the sale of this Locomotive is a complimentary 'Run-in Service' certificate, more details available on request.